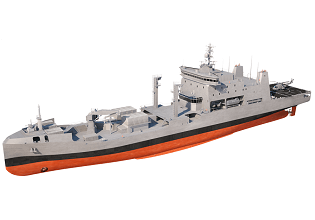 In 2012, the Ministry of Defence of Indonesia ordered the first SIGMA 10514 PKR Frigate. 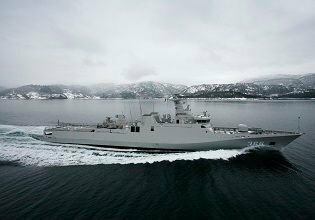 Built simultaneously at DSNS in the Netherlands and PT PAL Shipyard in Indonesia, the frigate will contribute to the further modernization and expansion of the Indonesian Navy. 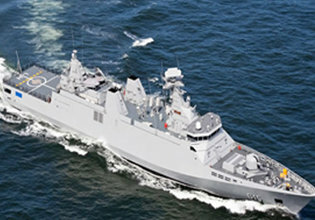 The contract for the second SIGMA 10514 PKR frigate was signed in 2013. 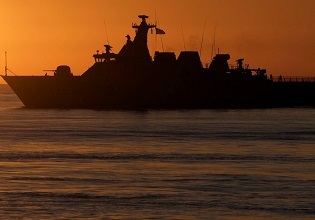 The primary missions and tasks of the SIGMA PKR 10514 frigates will be in the domains of naval warfare as well as maritime security missions and tasks. 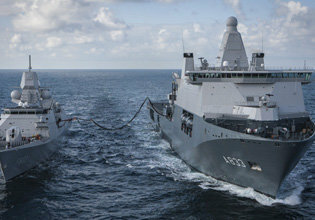 The ships are also equipped for humanitarian support tasks and search and rescue. 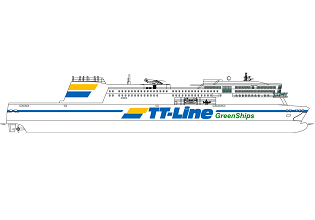 The vessels feature a fully air conditioned accommodation for up to 122 persons. 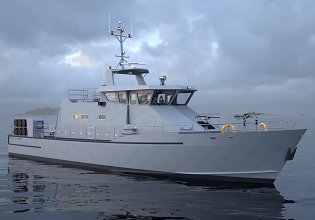 Heinen & Hopman supplied the complete HVAC and refrigeration system for both vessels, including NBC air filtration and galley induction ventilation. 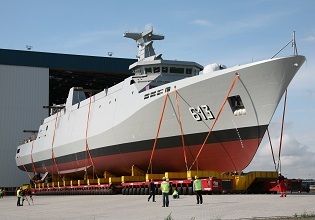 The first of the two frigates was launched in Surabaya, Indonesia, in early 2016. 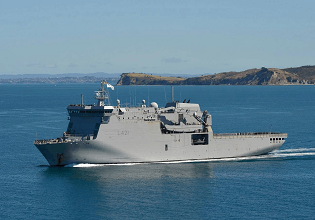 Would you like to get more information about our HVAC solutions for frigates? Don't hesitate to get in touch. 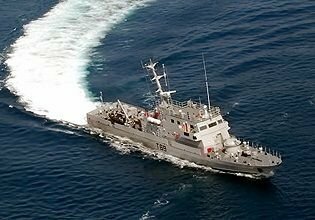 We supplied the complete HVAC and refrigeration system for both vessels, including NBC air filtration and galley induction ventilation.